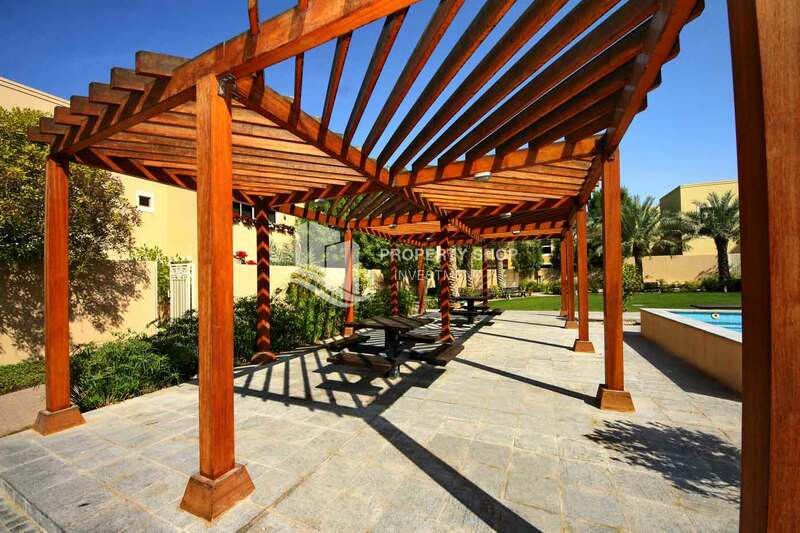 Al Raha Gardens is a freehold development in Abu Dhabi by Aldar Properties offering the most comforting, quiet, safe and serene environment. 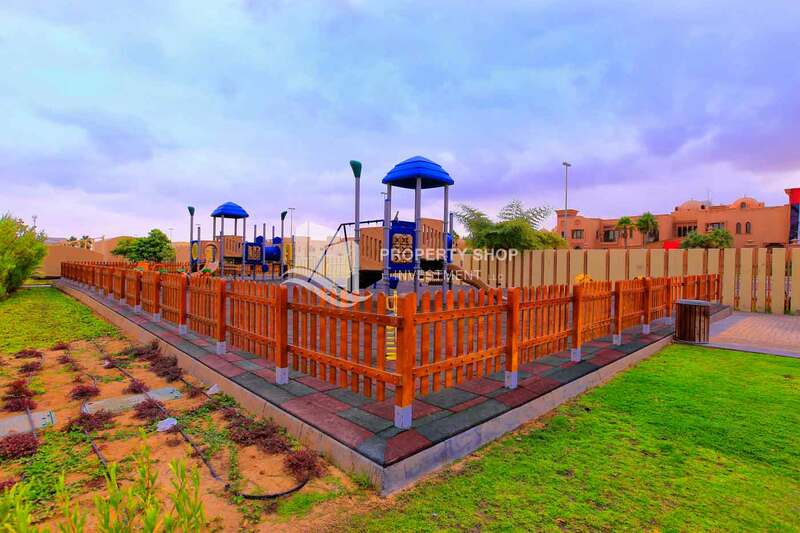 The project was completed in 2009 with an occupancy rate of 95%. 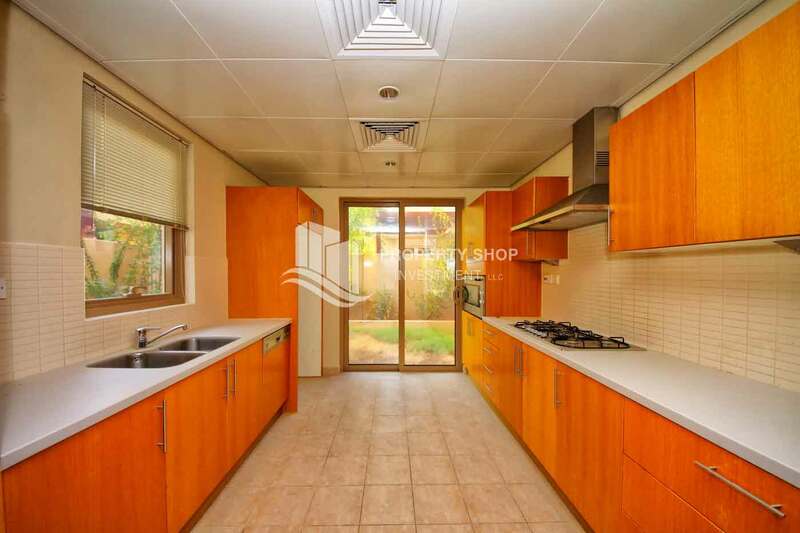 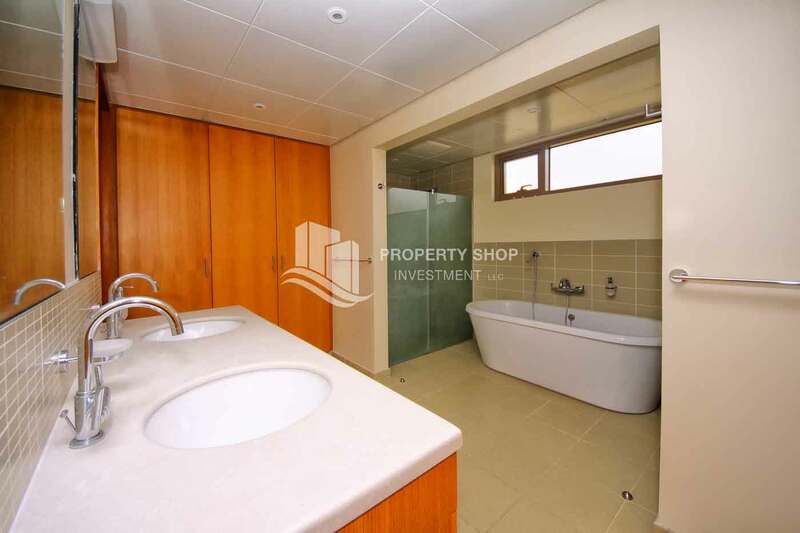 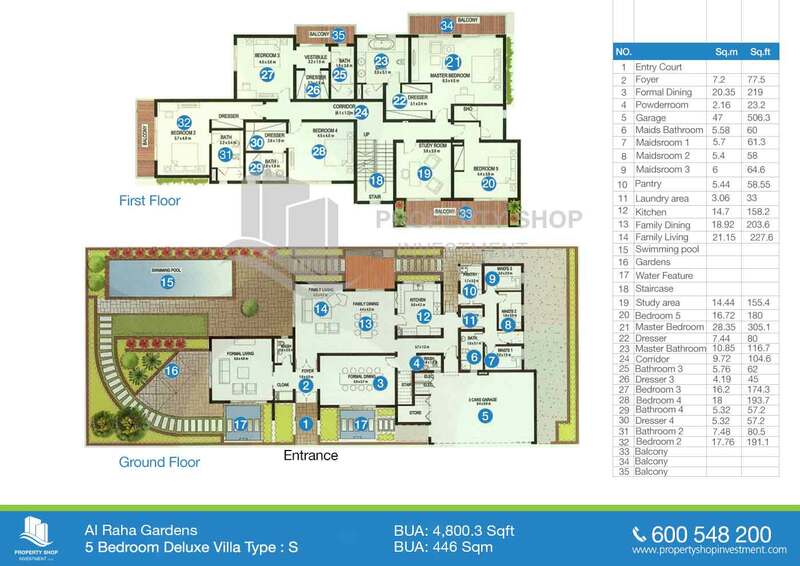 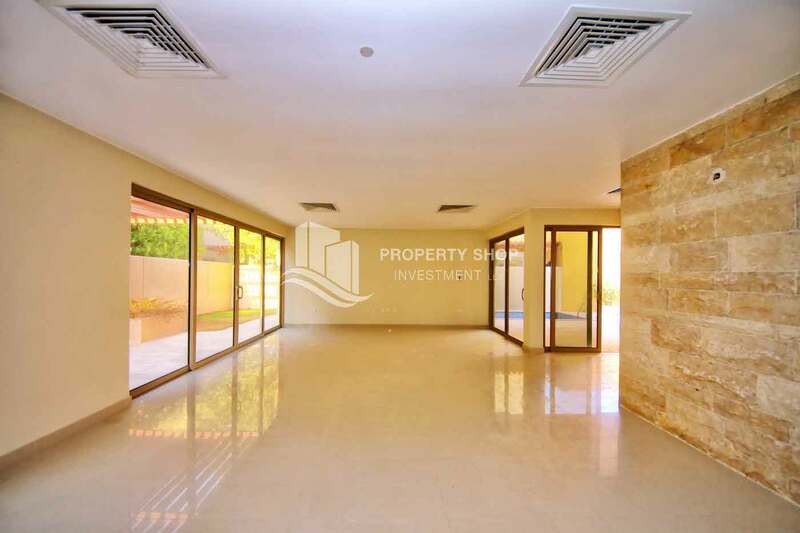 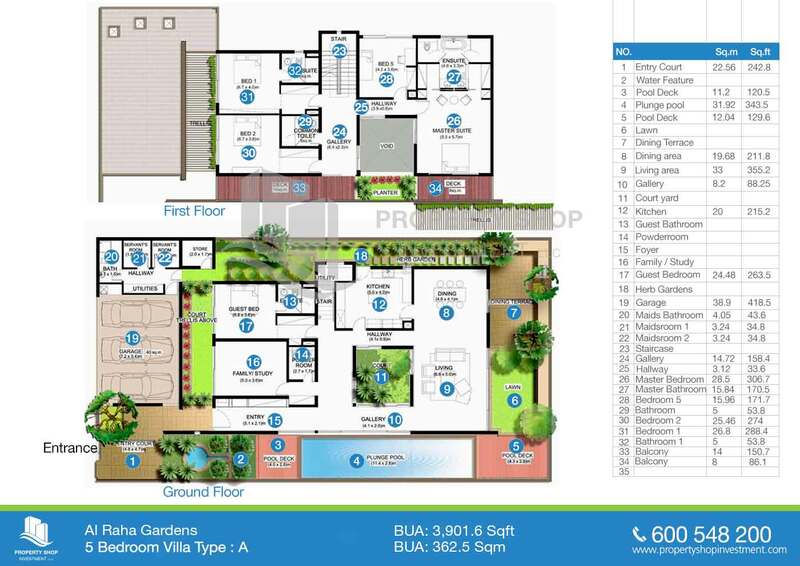 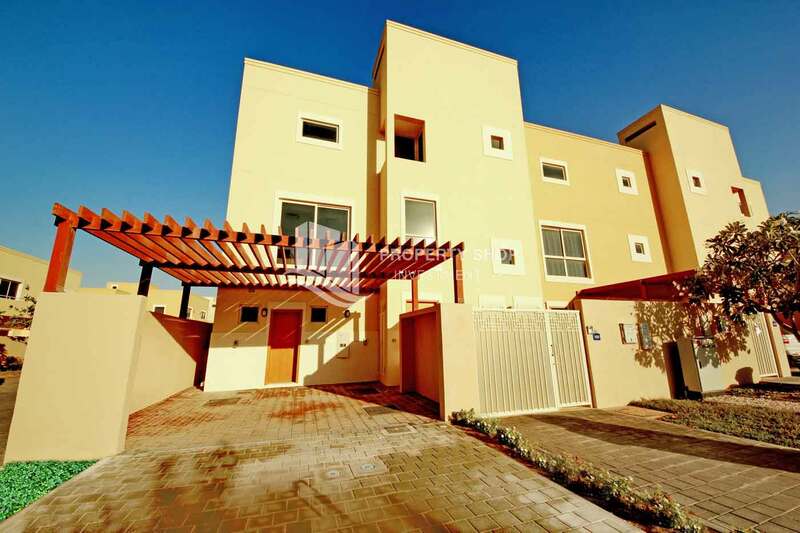 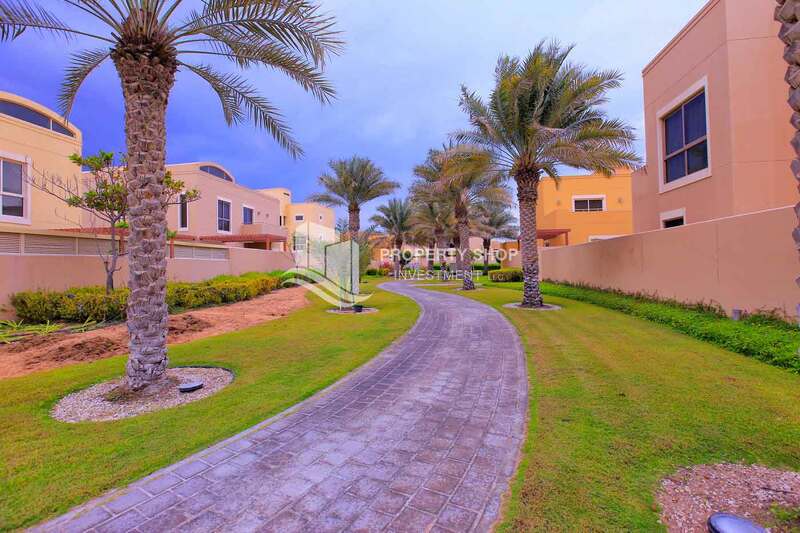 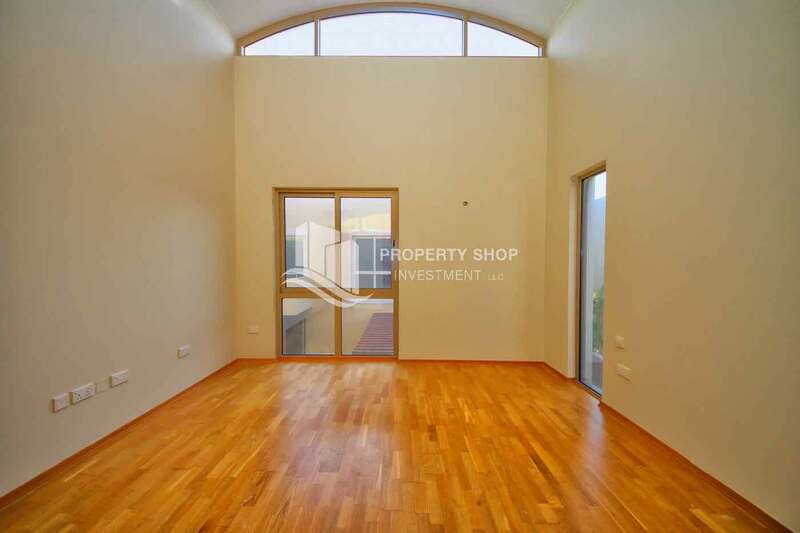 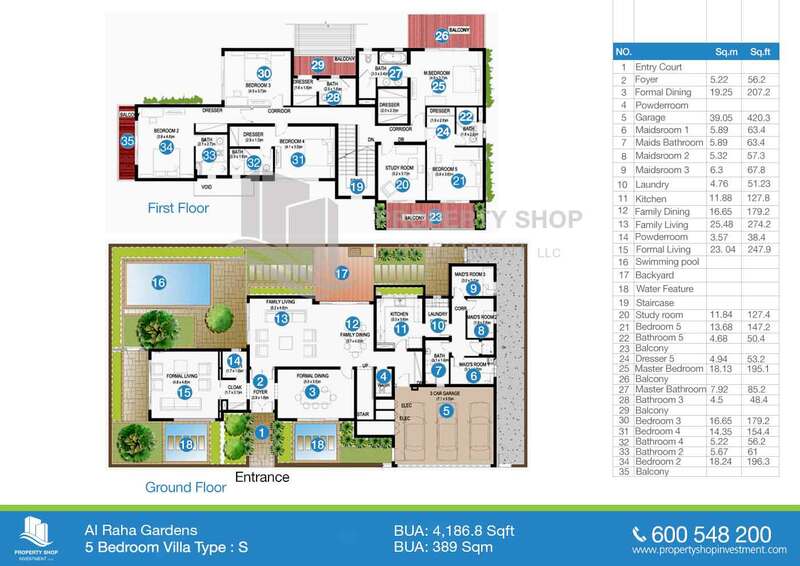 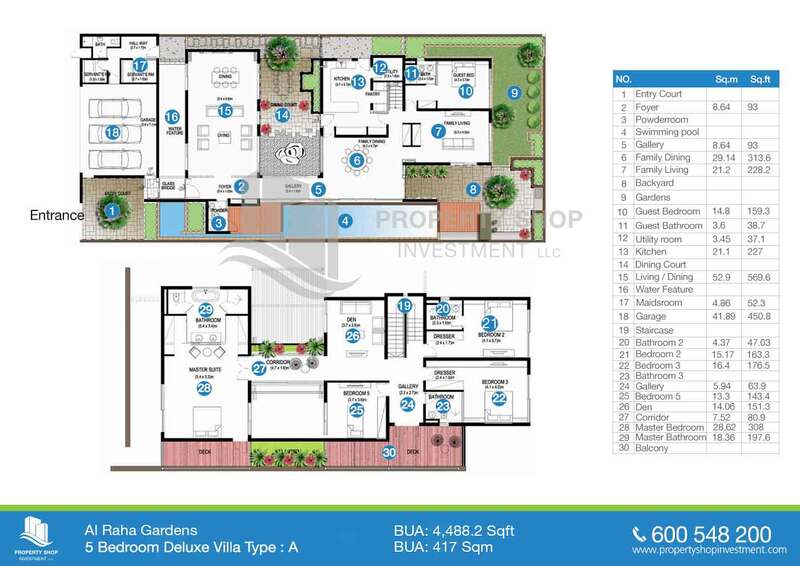 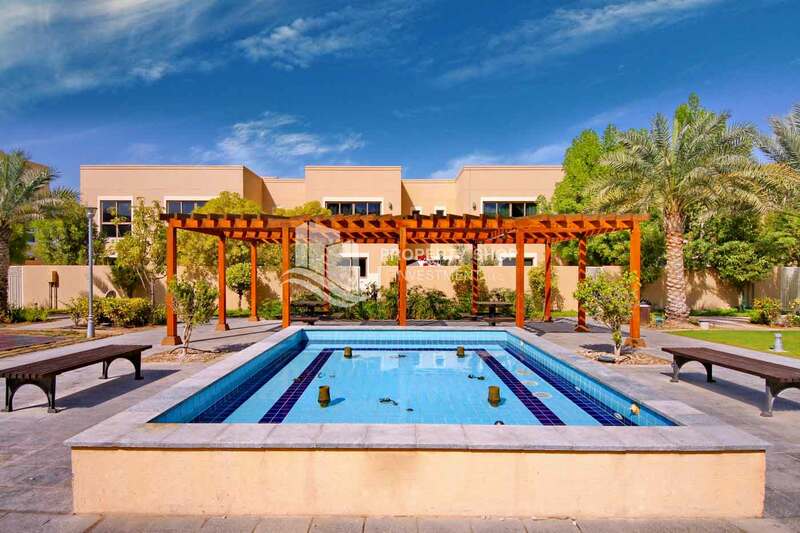 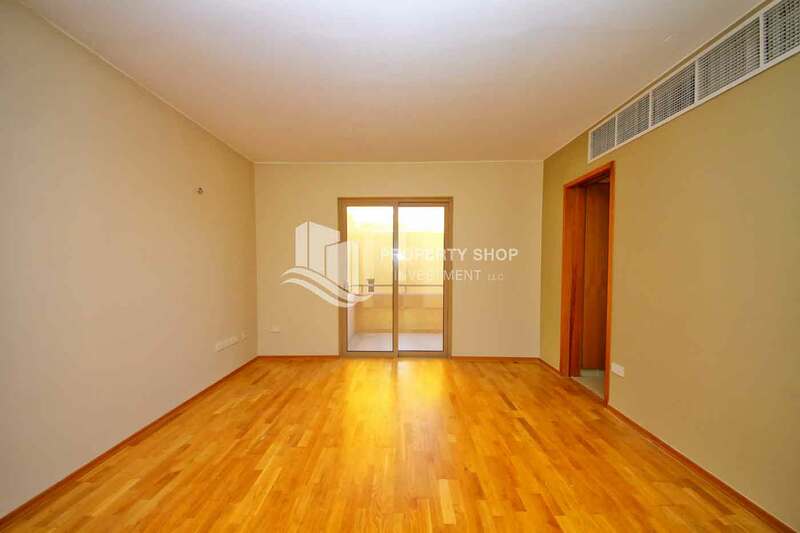 Al Raha Gardens is adjacent to Al Raha Beach Development and is very close to Khalifa A. 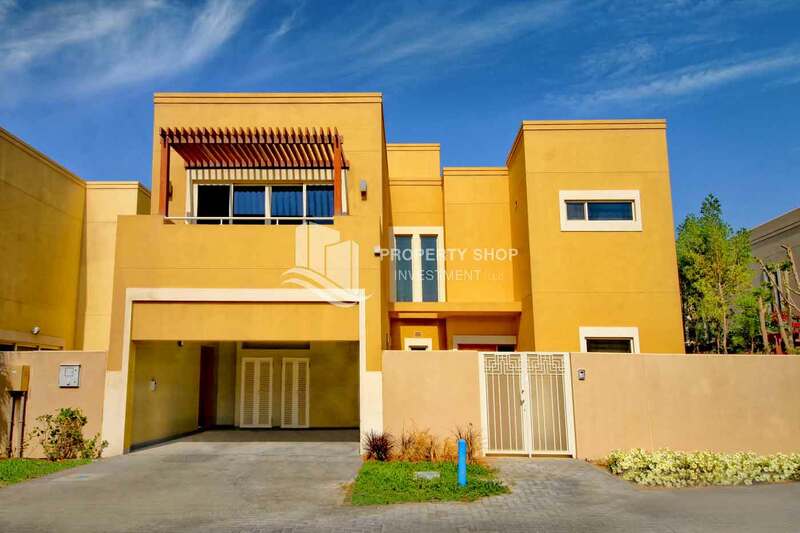 The homes range from spacious 3 bedroom townhouses to luxurious 5 bedroom deluxe villas with a traditional arabic design and contemporary specifications that offer the owners modern convenience. 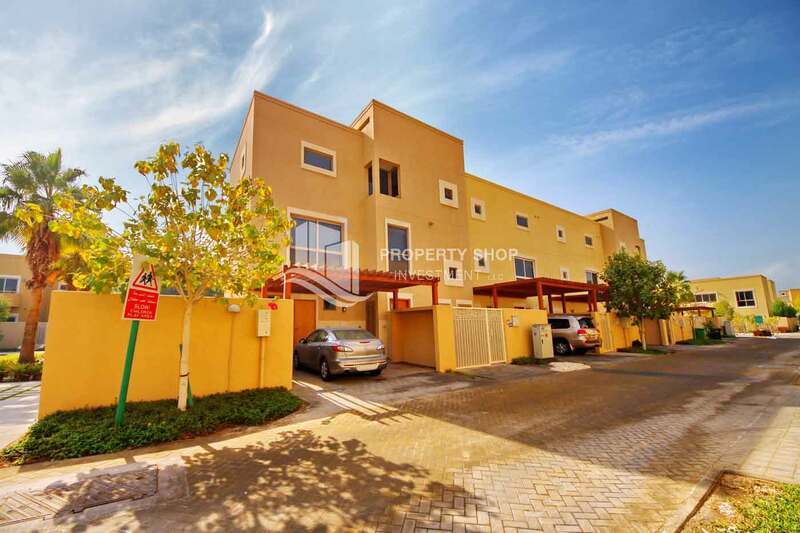 Al Raha Gardens is a freehold development in Abu Dhabi by Aldar Properties offering the most comforting, quiet, safe and serene environment. 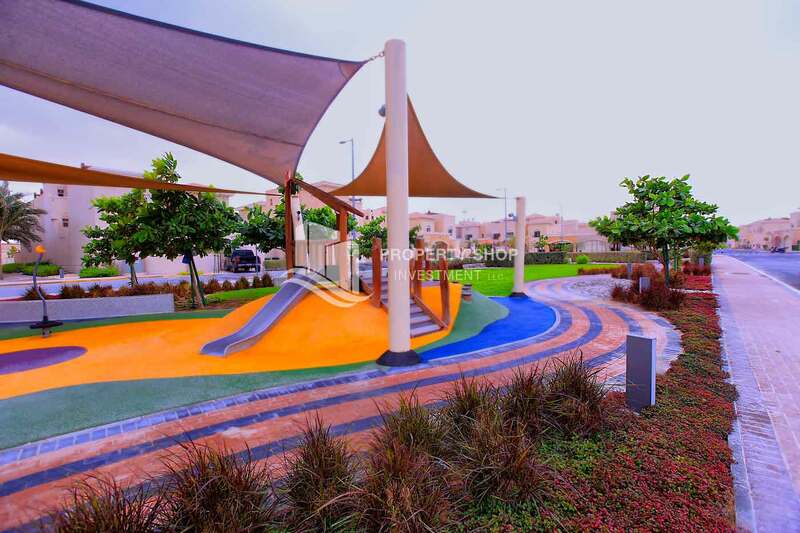 The project was completed in 2009 with an occupancy rate of 95%. 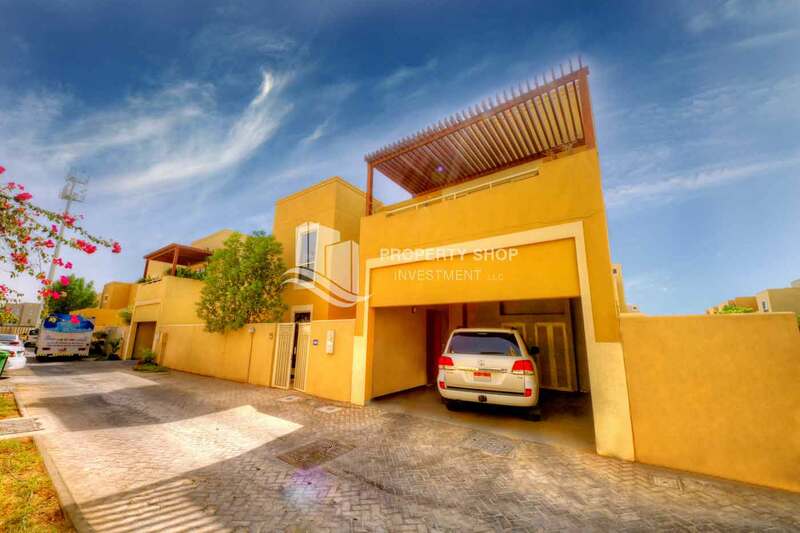 Al Raha Gardens is adjacent to Al Raha Beach Development and is very close to Khalifa A.The homes range from spacious 3 bedroom townhouses to luxurious 5 bedroom deluxe villas with a traditional arabic design and contemporary specifications that offer the owners modern convenience.